This one was over almost as fast as it started. While Delta was quick to the ball all over the court defensively, Evergreen was totally disjointed offensively, missing open players in transition and shooting just 10 percent in the first half while throwing away 16 more opportunities in the first 16 minutes. What that added up to was a 26-point halftime Panther lead that turned into a 59-26 blowout, keeping Delta on top of the NWOAL standings at 4-0. The loss dropped the Vikings to 3-1 in the league title race. The Panthers weren’t exactly adept offensively in the first four minutes either, but did get a layup from Brooklyn Green and a bucket from Braelyn Wymer to take a 4-0 lead halfway through the first quarter. Meanwhile, Evergreen was turning the ball over eight times in the first eight minutes, and going zero for their first nine from the floor. 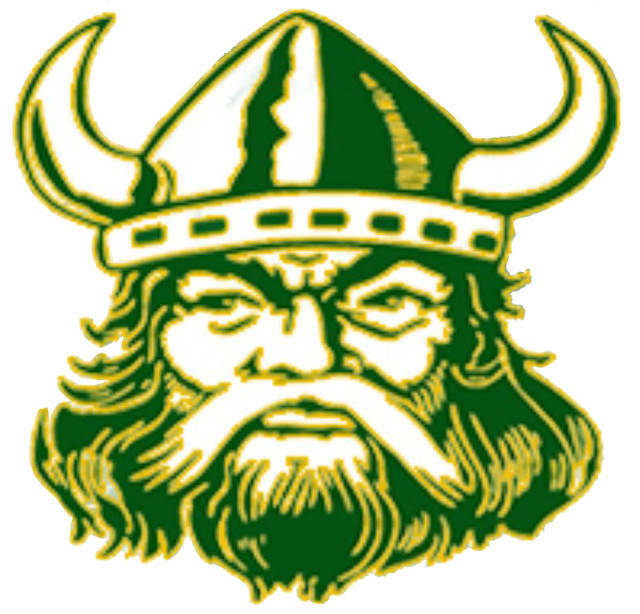 Abby Freeman’s drive and Brooklyn Wymer’s triple more than doubled that early lead to 9-0 before Becca Bowser tripled for the Vikings’ first bucket with just 48 seconds left in the first. It would be more than eight minutes before the Vikes hit another field goal when Nicole Brand scored with just nine seconds left in the first half. In between it was all Delta. Brooklyn Wymer hit three second quarter shots, one of which turned into a three-point play, Green added two more, Reagan Rouleau scored four more Panther points, and Freeman stuck a long triple to spur the Panthers to a 32-6 halftime lead. “I thought we did a great job attacking the basket, first half especially,” Ripke explained. “We found our open girls. We didn’t shoot the ball especially well from outside, but when we were attacking the basket we got some good looks inside and shared the ball pretty well. Freeman and Brooklyn Wymer hit eight straight third quarter points to increase the Panther lead to 42-10 with 4:32 left in the quarter. Bowser’s second three-ball of the game got Evergreen as close as 44-19 but Freeman’s heave from way outside at the third quarter buzzer put the Panthers up more than 30 at 50-19 heading into the fourth. Green’s layup with just 48 seconds left in the game gave Delta their biggest lead in what turned out to be the final score. Evergreen shot just 10 for 47 for the night and was guilty of 23 turnovers. Delta didn’t exactly shoot the ball well either at just 39 percent (22 for 58), but committed just 12 turnovers. The Panthers also outrebounded the Vikings 19-15 in the first half before settling for a 32-31 advantage on the boards. Freeman and Wymer led a quad of double figure scorers for the Panthers with 14 points each. Green added 12 and Rouleau 10. Delta hosts Bryan Thursday night in NWOAL play. Evergreen hosts Fayette Tuesday and travels to Patrick Henry Thursday.